IN ADDITION TO CRAFTING TRANSMEDIA CONTENT AND SCREENPLAYS FOR CLIENTS, J.C. ALSO WRITES NOVELS & SHORT STORIES. J.C.’s latest fiction project combines episodic storytelling with indie ebook publishing. A high-stakes genre mash of action, sci-fi and supernatural thriller, The 33 chronicles an unlikely team of thirty-three misfits who must thwart a cabal of evildoers hellbent on jumpstarting the apocalypse. 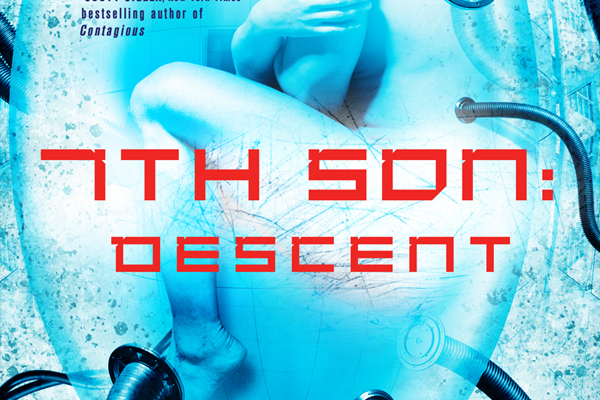 J.C.'s prequel short story anthology to 7th Son: Descent. Set two weeks before Descent’s extraordinary events, these seven short stories reveal the lives of seven seemingly unrelated men. But the challenges they face — and the ties that connect them — are more complex than they'll ever suspect. 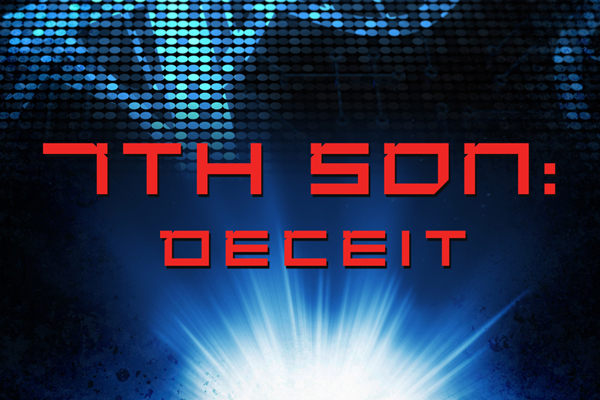 So begins Descent, J.C.'s human cloning thriller — the first novel in his 7th Son trilogy. 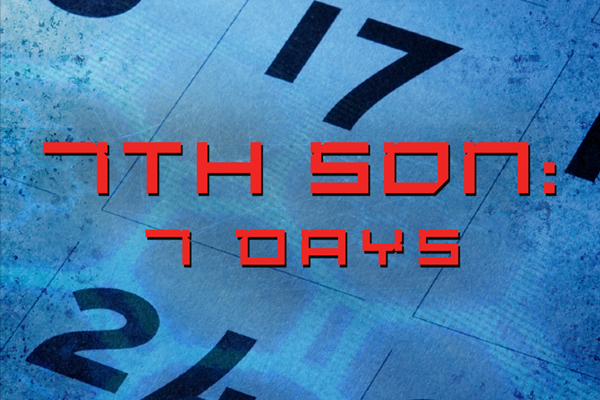 Originally released as a free audiobook podcast, 7th Son was featured in The New York Times and The Washington Post. “Readers seeking edge-of-your-seat action flavored with conspiracy and futuristic tech will love every page,” hailed Publishers Weekly. Book Two in J.C.'s 7th Son trilogy. The Beta clones were successful in their last mission, but victory was not without its price. As the Betas reel from their loss, they must prevent the next phase of John Alpha's plan ... and unearth more dark secrets about the government project from which they were spawned. Book Three in J.C.'s 7th Son trilogy. John Alpha’s quest for anarchy and genocide enters its final stage. Amidst this turmoil, the Beta clones must defy their creators and hunt the villain on their terms. The secrets John and his brothers discover will press them toward a final battle with their progenitor ... a battle in which the clones are outgunned, outnumbered, and out of time. 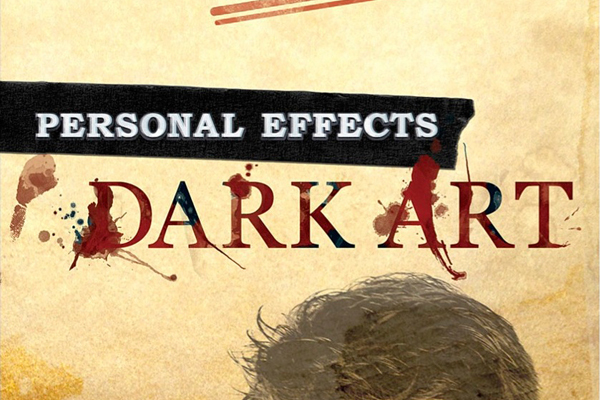 A prequel novella to Personal Effects: Dark Art. Art therapist Zach Taylor is curious to a fault. When a patient suggests that a “grand design of nine” has been completed, Zach attempts to unwind the meaning of the woman’s cryptic phrase ... and soon descends into a world filled with mystery and ruthless subcultures. In 2006 and 2007, J.C. released the 7th Son trilogy as free serialized audiobooks. Called “the best thriller you’ve never read,” the series is renowned for its plot twists, everyman characters and cliffhangers. During its initiail release, 7th Son entertained more than 50,000 listeners worldwide. The series — and its 2008 trailblazing crowdsourced spinoff anthology, Obsidian — is still available for download.